A few years ago we released our Blog Templates for Teachers collection of premade blog designs just for teachers! 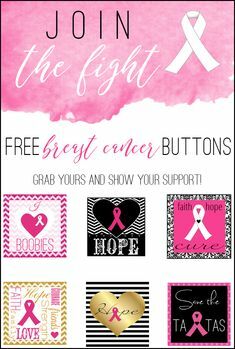 Over the years that collection has grown very popular and expanded to offer new styles and designs specifically geared towards teachers who blog and are looking for fun, cute, modern designs. We recently added 3 new really cute blog templates to the collection in addition to over 20 different blog designs for teachers we already had. I love doing theme specific blog templates, that way niche bloggers like teacher bloggers can find a design that fits what they blog about! We know how fast the community of teacher bloggers is growing and we wanted to be able to offer fitting blog templates for teachers who want a cute blog design! The new premade blog templates for teachers come in a variety of styles, modern, bright, cute, simple, fun, illustrated, scrapbook, etc… we pretty we have a little bit of everything! As with all the other premade blog templates we have been releasing the extras that come along with the styles depend on the price point. Prices for the blog templates for teachers range from $10.00 to $40.00 all of course still saving you hundreds of dollars over a custom blog design and wait until you see how cute they are! 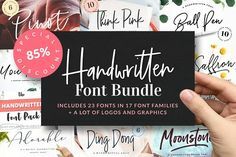 Most of the premade blog templates come with social icons, customized header, cute elements, and an overall design that just gives you a custom look without the cost. Most of the blog templates are available for immediate download which means you could have your new blog design up in minutes! The templates are really easy to install and they come with an easy to follow install guide that will walk you through everything! 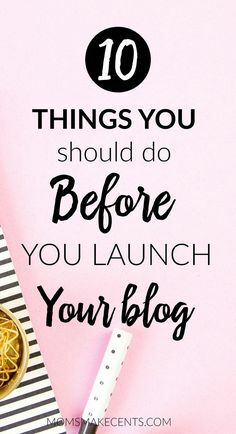 With a new school season creeping up (if it has not started for you already) now is the time to get your blog into tip top shape, cute and ready for the world to see! We know a lot of teachers blog about the happenings in their class to keep their parents up to date but others also use their blogs as a place to share classroom and lesson ideas, our premade blog designs work for both! We also know that many teachers have Teachers pay Teachers shops so we have started to include a matching Teachers pay Teachers icon for the sidebar of your blog to link to your shop (See template for details as this is not included in all). So below you will find a few previews of our blog templates for teachers, but remember we now have over 20 design options so if you want to see all of the new blog templates for teachers or order your blog template visit our premade blog template shop! Great designs!! I have been stuck on picking a design for months.. with school starting too busy.. can’t wait to get going.. I am going through TBTS school.. It is wonderful! Ilove the bright idea.. Love brigh colors.. I have been trying to get mine going for several months.. single mom of three..teaching and tutoring.. this is the first night on my own.. I love all of your designs.. I am a TBTS member too! !